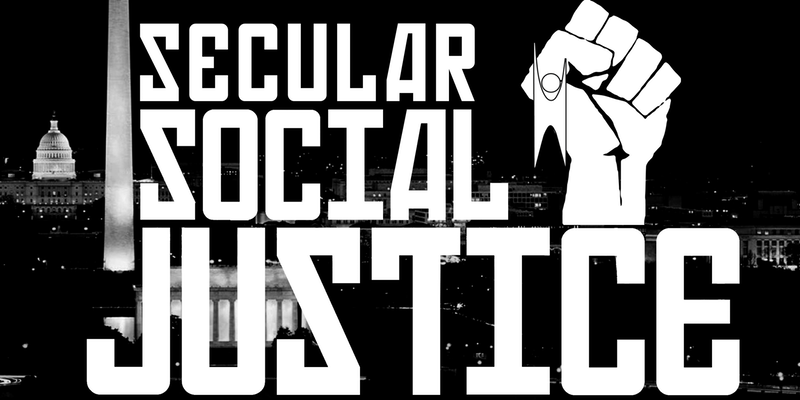 On Saturday April 7th, All Souls Church Unitarian in Washington D.C. will host the Secular Social Justice 2018 conference! Exploring the connection between secular humanist values and social justice activism, the conference prioritizes the liberatory visions of activists of color who believe social progress must come through human intervention. No Comments to "This Saturday: Secular Social Justice Conference"